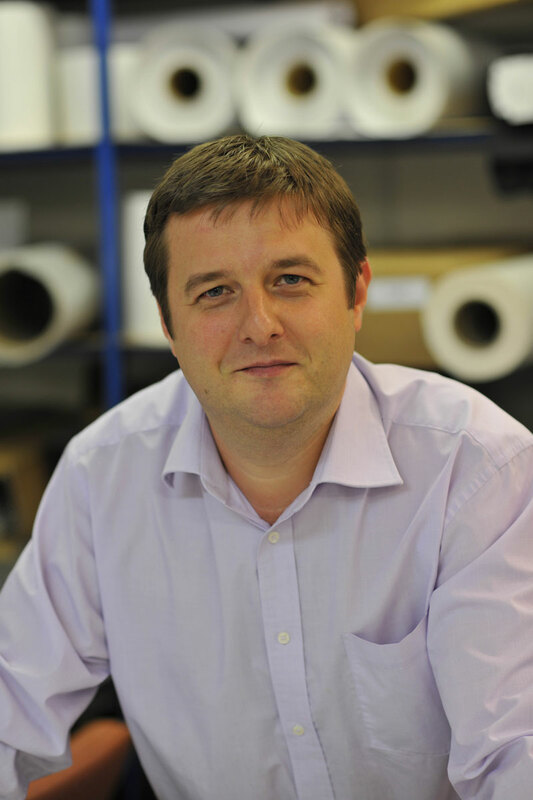 Run by Directors Scott Pearce and Mark Gamble, the Hertfordshire-based printing company, Datum Print, has been offering its high-quality graphic design, marketing and digital and wide format printing services to agencies, print management companies and popular brands, such as Bollinger Champagne and John Lewis, for over 13 years, during which time it has evolved from its origins as a prepress business to one that offers the full gamut of sign and display applications. This evolution has gathered pace In 2011, when the company invested in a Roland VersaCAMM VS-640 printer/cutter with white and metallic inks in order to improve the creative offerings provides to its customers – a decision that has opened up new markets and significantly reduced its outsourcing costs. 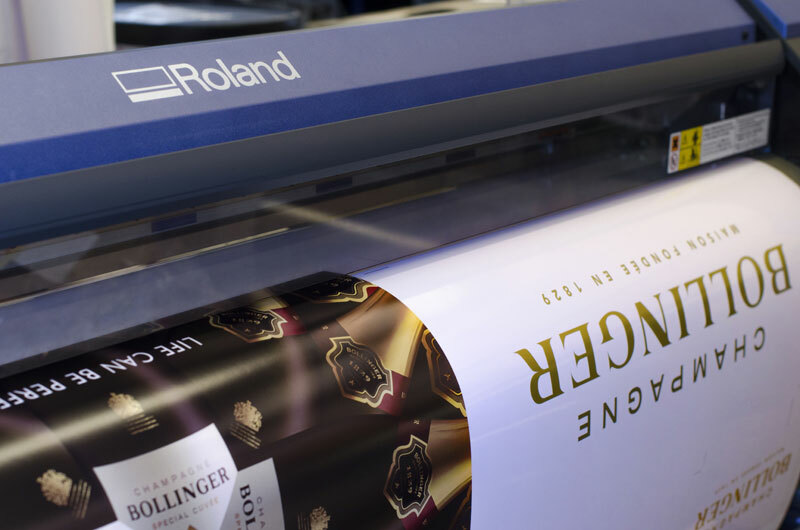 Roland’s award-winning VersaCAMM VS series of printer/cutters, which are one of the brand’s most versatile and high-performing machines, is available in a range of specifications to suit all business needs and budgets. Available in four sizes, 30, 43, 54 and 64 inches, the VS series is easy-to-use and ideal for creating high-impact, eye-catching applications. Boasting fast print speeds (23.1m²/hour) and an unattended printing feature, the unit will seamlessly integrate into any print business. The VS series is available in four ink configurations and can be used in conjunction with up to eight Eco-Sol Max ink colours (CYMK, LC, LM, Metallic and White). Innovative technology ensures the Eco-Sol Max inks are durable and scratch resistant, and the wide colour gamut caters for even the most creative of projects.